A sad day for conservationists, as the International Union for the Conservation of Nature declares the Western Black Rhino officially extinct. 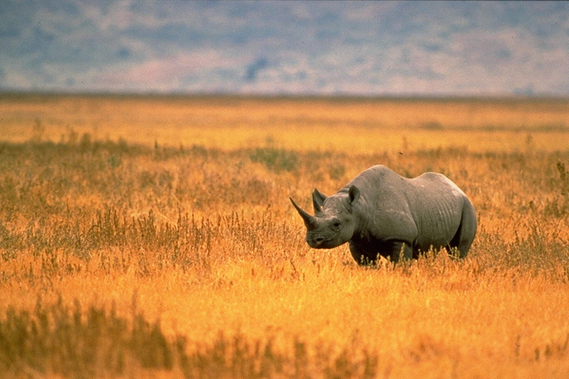 This entry was posted in Environmental Systems, Grade 9 Science and tagged Africa, biodiversity, biology, conservation, ecology, ESS, Grade 9, poaching, rhino, topic 4. Bookmark the permalink.